Provide comfort for the family of Amy Grambow-Pytlik with a meaningful gesture of sympathy. Amy Martina Grambow-Pytlik’s story started on February 18,1981 in Milwaukee, WI, the middle child to Charles and Mary and her journey ended after a vigorous battle with cancer, as she passed on in peace surrounded by friends and family on February 27, 2019. Loved ones that cleared the path for Amy are her father, Charles (Tuna) Grambow and grandfather, Elroy Grambow. These are the facts but they do not tell the true story of who Amy was and what she meant to the people who knew and loved her. Amy was a strong-willed and determined woman, She would always let you know what she thought about a situation, regardless if you asked for her opinions or not. This gumption served her well as she did not let any situation dictate her direction; instead, she forged her own paths. It was her tenacity that would not let any obstacles limit her ambitions. 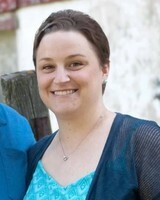 As such, Amy was able to achieve her BSN while undergoing chemo treatments. She was an amazing nurse and a role model to her peers as she assisted countless women and families experience the miracle of life during her time as a Labor and Delivery nurse at Elmbrook Hospital. Her loyalty and strength were defining characteristics that Amy constantly exuded in every facet of her life; albeit her work, her family, her faith. She was a bulldog of a person who would defend the people she cared for with every fiber of her being but had the capacity to be compassionate and tender all in the same minute. This was no different from how she approached her time clashing with cancer. For 3 long years this condition had to deal with Amy and she confronted it with all the courage and grit you would expect from her. We all know she gave this epidemic all it could bear and handled her call back home with grace and bravery that is imitable. Amy was married to the love of her life, Michael (Pickle) Pytlik for nine years. Of all of her accomplishments, the four that stand out above the rest would be her children, Brandon (19), Alyssa (15), Andrew (12) and Benjamin (11). The unconditional love and devotion Amy expressed for these kids was unparalleled. She would always go the extra mile; whether that meant traveling across the state for soccer games, making sure that the coach knew if they were doing a good job or not or even filling in to help coach, she did whatever was needed. Everyone who remembers Amy is asked to celebrate her life in their own way and perhaps perform an unexpected and unsolicited act of kindness as a gesture to her and her life. Visitation Tuesday March 5, 2019 from 9:00-11:00. Mass at 11:00 followed by burial at St. Boniface Catholic Church W204N11940 Goldendale Rd Germantown, WI 53022. Luncheon to follow at American Legion Post No. 1 N120W15932 Freistadt Rd. Germantown, WI 53022. In lieu of flowers, the family is asking that memorial contributions be directed to the Amy Grambow-Pytlik Memorial Fund for the children’s future educational expenses. Contributions can be made directly at any Landmark Branch or checks made to the memorial fund. 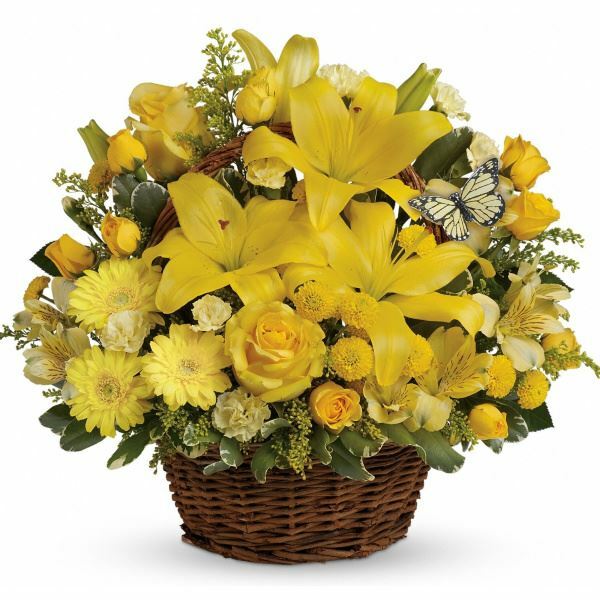 To send flowers in memory of Amy M. Grambow-Pytlik, please visit our Heartfelt Sympathies Store. 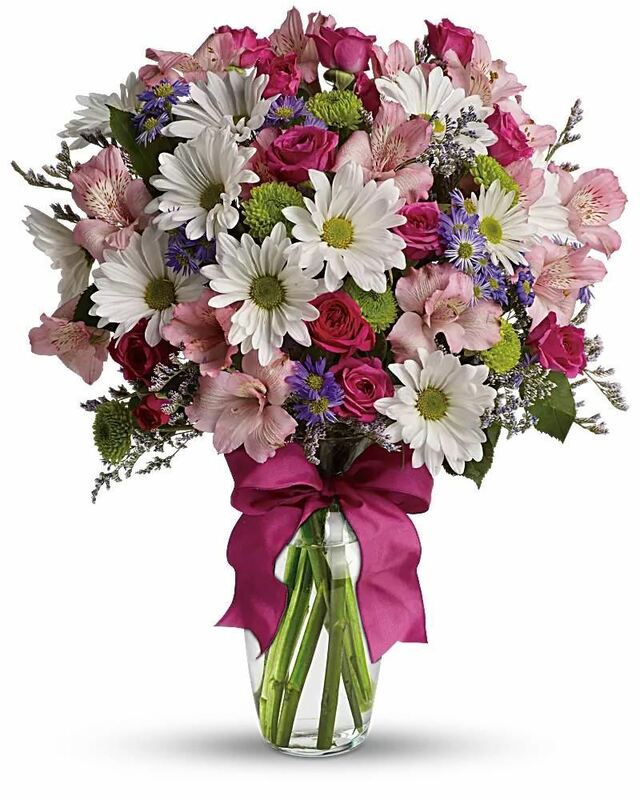 Love Lauren Kaiser, Roundy's DC, and others have sent flowers to the family of Amy M. Grambow-Pytlik. Love Lauren Kaiser purchased flowers for the family of Amy Grambow-Pytlik. Our thoughts and prayers are with you and your family in this difficult time. We are thinking and praying for you all! 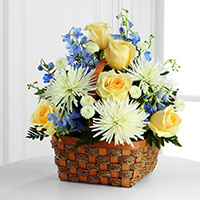 Roundy's DC purchased the The FTD Heavenly Scented Basket for the family of Amy Grambow-Pytlik. Amy touched so many lives. Her work family at Elmbrook on 4N feel so grateful to have had the chance to know her both as a colleague and a friend. 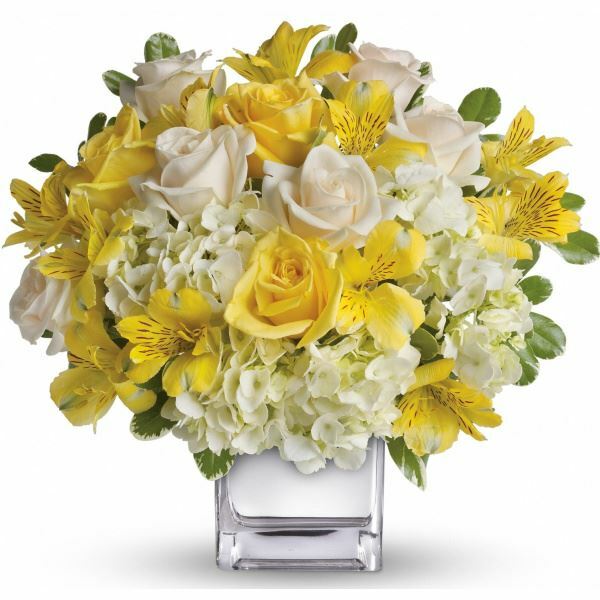 Elmbrook Family Birth Center purchased flowers for the family of Amy Grambow-Pytlik. 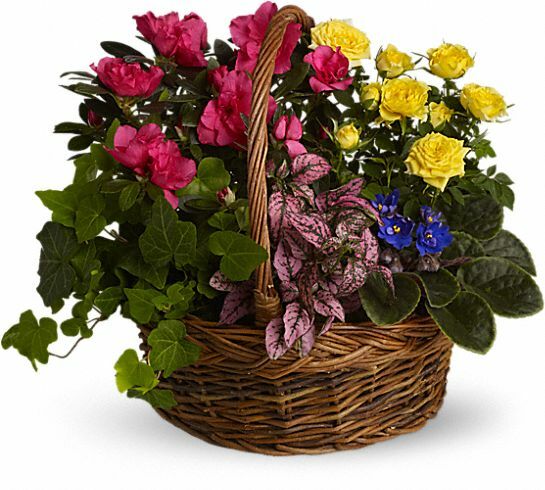 Troy and Jane Pagel purchased the Blooming Garden Basket for the family of Amy Grambow-Pytlik. U13 Soccer Families purchased flowers for the family of Amy Grambow-Pytlik.